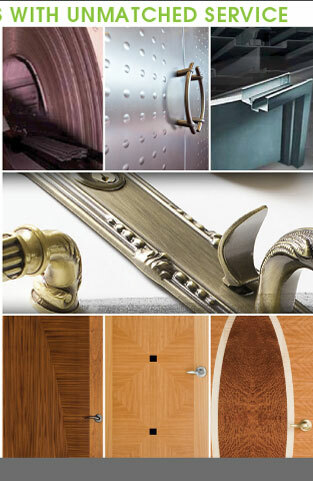 Our range of high quality architectural hardware that can bring even the simplest doors into the realms of royalty. Luxury lever styles range from the subtly classical, to the joyful and jubilant. Citywide offers extensive experience in the door hardware, electronics, hollow metal and architectural wood door industry and a high level of expertise in national and local building codes regulating fire/ life safety and accessibility as they pertain to door openings. 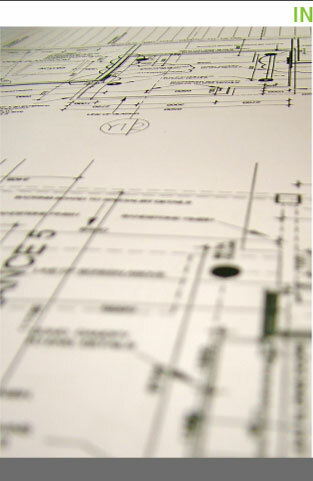 Citywide Door + Hardware provides design assistance to the architectural and engineering community - producing specifications, schedules, and other documentation for the disciplines and interrelated elements associated with architectural door openings. 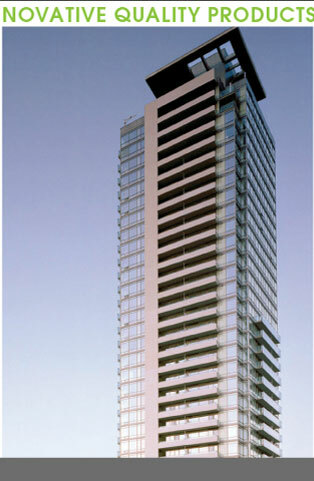 In addition, Citywide will assist in the coordination of door and hardware work during construction as well as provide a field inspection of the finished work in place. Citywide Door + Hardware... the first choice of builders, architects and designers, creating unique living spaces distinguished by quality and style. © 2010 Citywide Door & Hardware Inc. All Rights Reserved.